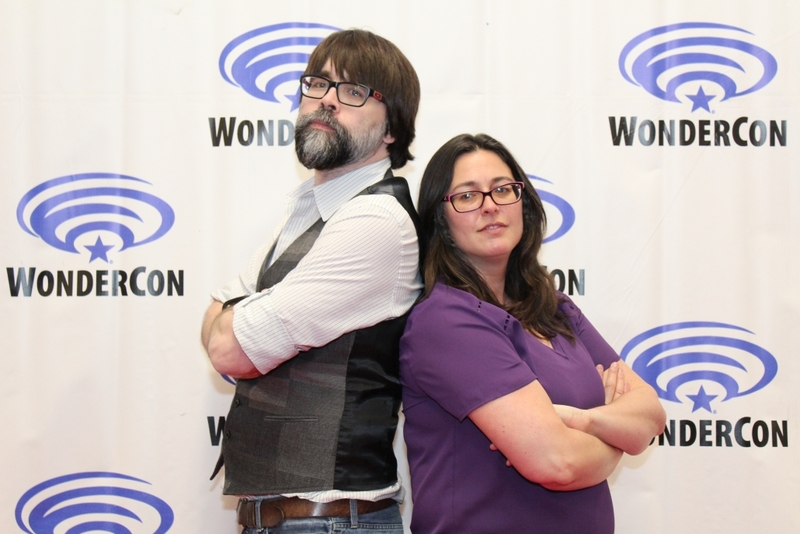 WonderCon 2019: NOS4A2 Panel and Press Room Buzz - Horror News Network - The Horror News You Need! 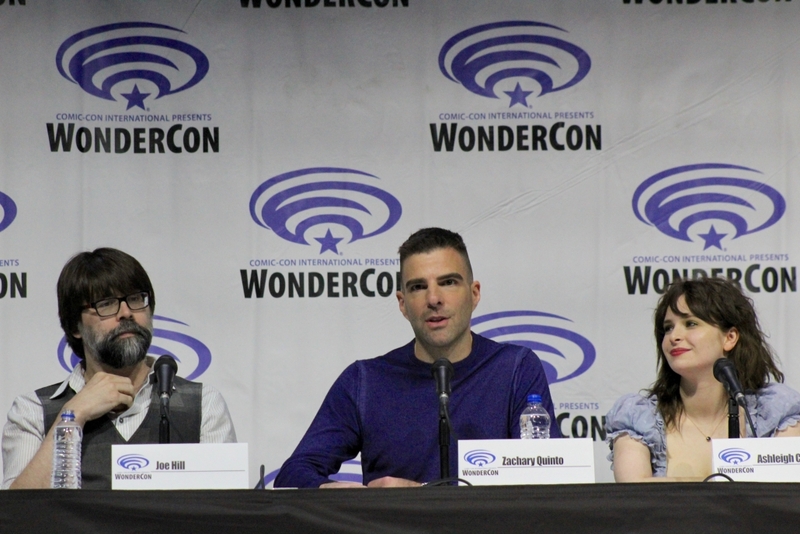 AMC brought its upcoming horror-drama NOS4A2 to the massive 7,500 seat arena at WonderCon in Anaheim, California. 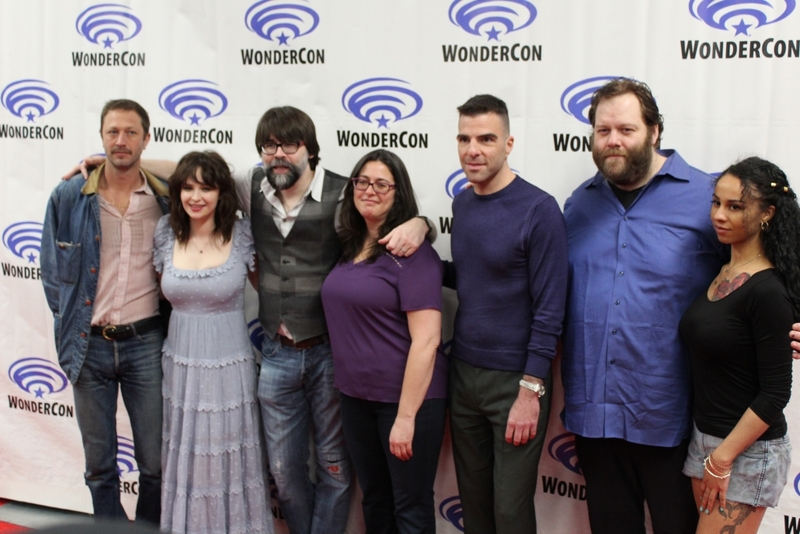 Fans in attendance were treated to an advance screening of the first episode, a new trailer, and a panel with most of the cast and key creators of the show. The show is based on the 2013 novel by Joe Hill of the same name and fans of the book will no doubt be wondering how the time jumps will be managed on a TV show. In the book, Vic McQueen (played by actress Ashleigh Cummings) realizes she has a special ability to find lost things at a very young age which would require a young actress. 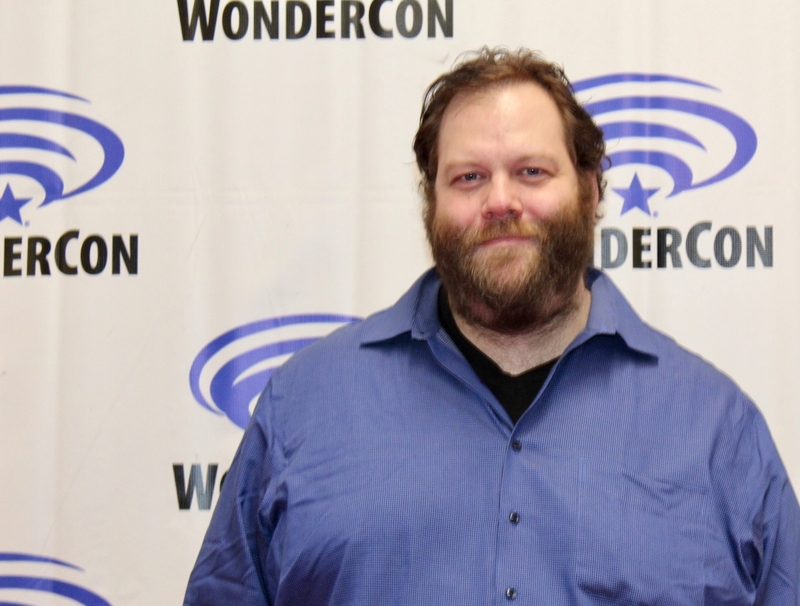 The creators of the show, including show runner Jami O’Brien and Joe Hill, made the decision to have Vic’s “power” become active as a teenage to minimize the time jumps. O’Brien noted that the first 10 episodes of the show get about a third of the way through the book. That news may indicate that this show is going to focus on the drama and character development. Fortunately, there are really good characters to develop using the book as source material. O’Brien also noted that we will see some others in the universe making an appearance, some good, some bad. Based on a map that was shown in the first episode, we may get some cross-overs into other Hill (and Stephen King) properties. 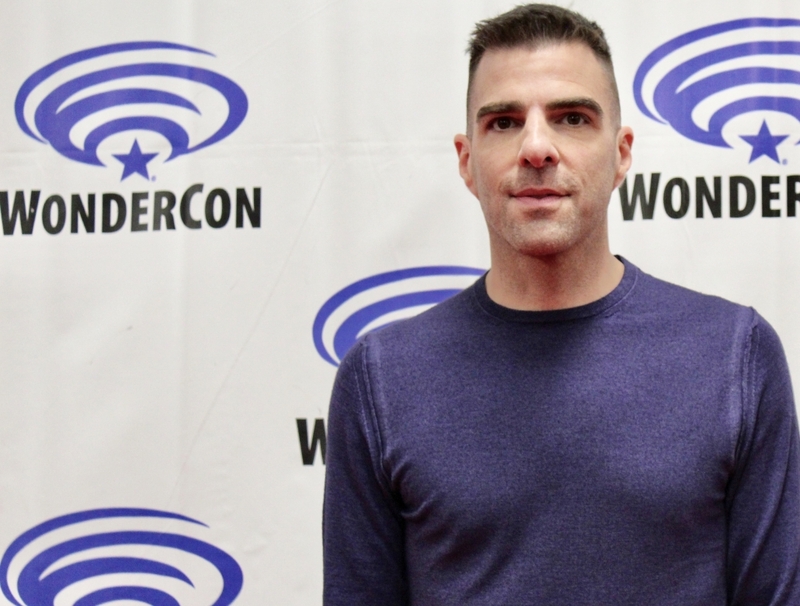 Fans will also be very excited to see Zachary Quinto in the character of Charlie Manx, the 135 year-old vampire-like “rescuer” of children from neglectful parents. Manx uses his Rolls Royce Wraith do drive the children to Christmasland where all is “happiness, innocence, and teeth” as Hill would later describe. When asked about the character and the five hours of makeup needed for the role, Quinto said he “wanted to work on something that allowed him to disappear into a character in a literal way.” Joel Harlow was brought in as the makeup artist for the show and has done excellent work for the transformation seen on screen. Readers of the book will also be very curious about the bridge and the show’s ability to capture Vic’s movement through it. Fear not, the bridge feels spot on to the book and the creators understood from the start that this was critical. Part practical, part CGI, viewers are drawn onto the bridge just like Vic. 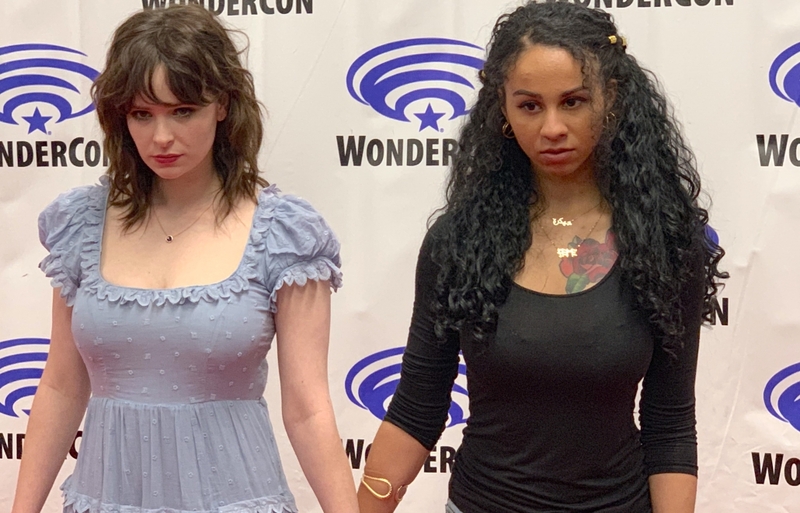 Jahkara Smith, the YouTube star who plays Maggie Leigh on the show, summed up the spirit of the show very well in the press room noting that Manx thinks he is rescuing the children and we see “the aftermath of what happens when kids are neglected” and on the show there is “..this terrifying thing in a sense where you have the supernatural stuff going on but you also have the very real consequences of reality and the way that we affect each other in family relationships and friend relationships.” This type of horror-drama has been playing well with audiences and will hopefully translate into a successful show. NOS4A2 premieres on June 2 alongside AMC’s Fear the Walking Dead Season 5 premeire. WonderCon Synopsis: Come see an exclusive screening of AMC’s highly-anticipated new supernatural horror series, NOS4A2. Based on the 2013 novel by Joe Hill, NOS4A2, introduces Vic McQueen, a gifted young woman who discovers she has a supernatural ability to find lost things. This ability puts her on a collision course with the evil and immortal Charlie Manx. Manx is a supernatural villain who feeds off the souls of children then deposits what remains of them into Christmasland-a twisted place of Manx’s imagination where every day is Christmas Day and unhappiness is against the law. Vic strives to defeat Manx and rescue his victims, without losing her mind or falling victim to him herself. 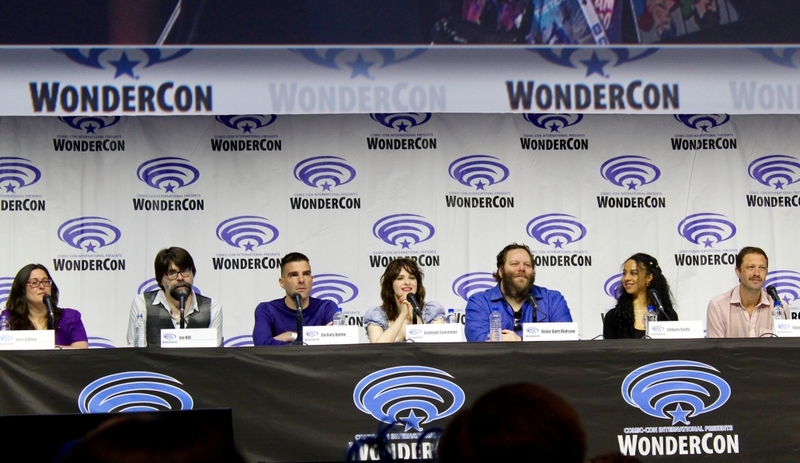 This panel features author Joe Hill, showrunner Jami O’Brien, and cast including Zachary Quinto, Ashleigh Cummings, Ólafur Darri Ólafsson, Ebon Moss-Bachrach, and Jahkara Smith. 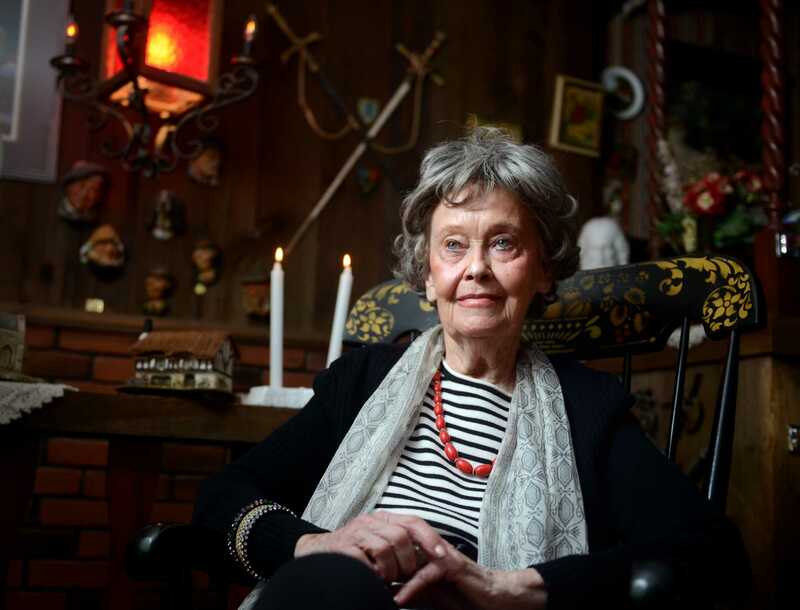 Stephanie Shamblin Gray is a contributor at HorrorNewsNetwork.net. 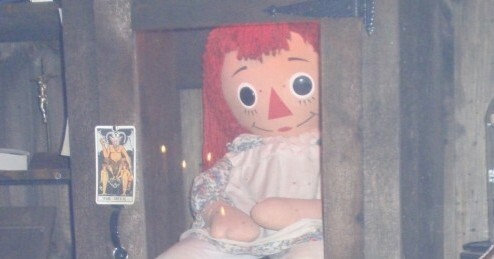 You can follow her on Twitter @UndeadStephanie. And stay up on all the latest news @HorrorNews. Read her full bio on our About Us page.